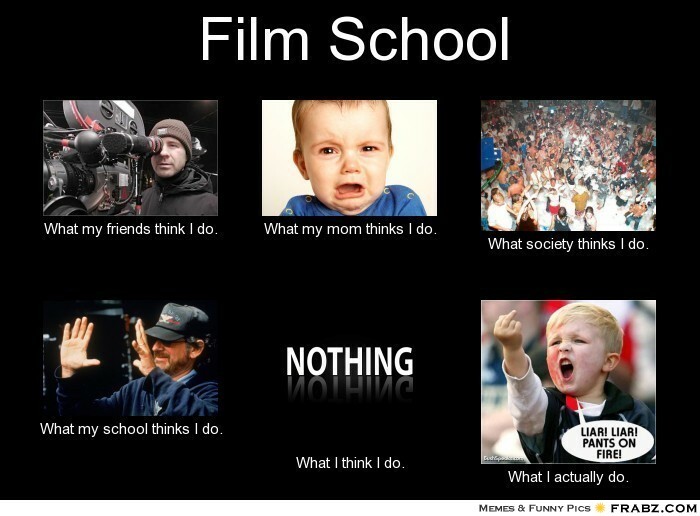 "Film School What my friends think I do. 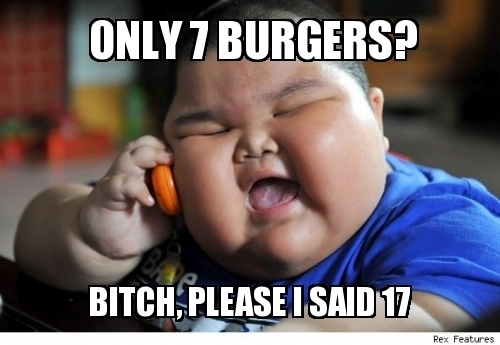 What my mom thinks I do. What society thinks I do. 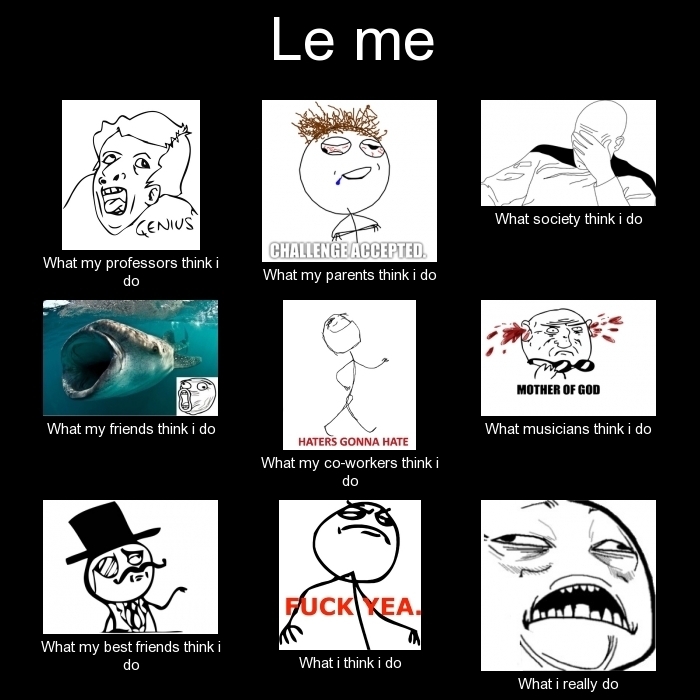 What my school thinks I do. What I think I do. What I actually do. "